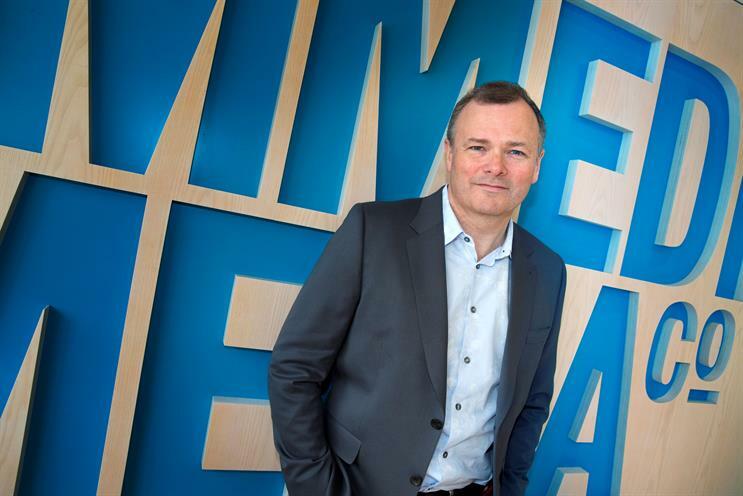 Immediate Media has hired Francois-Régis Coumau, the general manager for continental Europe at eBay, for the newly created role of group managing director. He will be tasked with the publisher’s consumer marketing strategies and leading its data and transactions business. Immediate Media has also appointed Toby Hoon, the director of customer technology at Tesco, to the new role of chief information officer. He will help the company develop "best-in-class" digital platforms, products and services to help digital revenue growth. As part of his role at Tesco, Hoon developed solutions to help customers access products and services across devices and instore. He has more than 20 years’ experience working with technology and has worked at T-Mobile, Centrica, AOL and Ladbrokes. Coumau and Hoon will report to Tom Bureau, the chief executive at Immediate. He said: "Immediate is committed to transforming the magazine media business model. "At heart we are a brand development business, deploying technology and platforms across our markets to deliver compelling products for our 17 million consumers in the UK, and many more internationally. "Toby will be at the heart of taking our platform strategy to the next level. "Creating the new group managing director role also illustrates our strategic intent – fast tracking our successful data and transactions offering, growing our market-leading subscriptions business, and looking for new business opportunities."